Are you pining after a new vehicle to drive around Paterson, but you already have a car currently in your possession? When should you trade in your car? Consider these tips as you decide whether it makes sense to make the trade. A new car may be tempting, but it’s also expensive, even with a trade-in. Take a look at your current car and consider whether there are any real issues. Is it running okay? Is there enough space for you and your family? Has it served you well? If the answer is yes to these questions, then you may want to hold off on a new car purchase. Take into consideration the costs involved with keeping your current car, including maintenance and potential repairs down the line. Compare those to what it would cost to finance a new model, factoring in the value of your trade. The numbers will provide a solid idea of the move you should make. If you decide to trade in your car, make sure to do your research. Figure out what new vehicle you would like based on safety ratings, gas mileage, and more. Conduct some test drives. Consult with financial institutions on interest rates. Check with dealerships on sales. All of this will help with your decision! 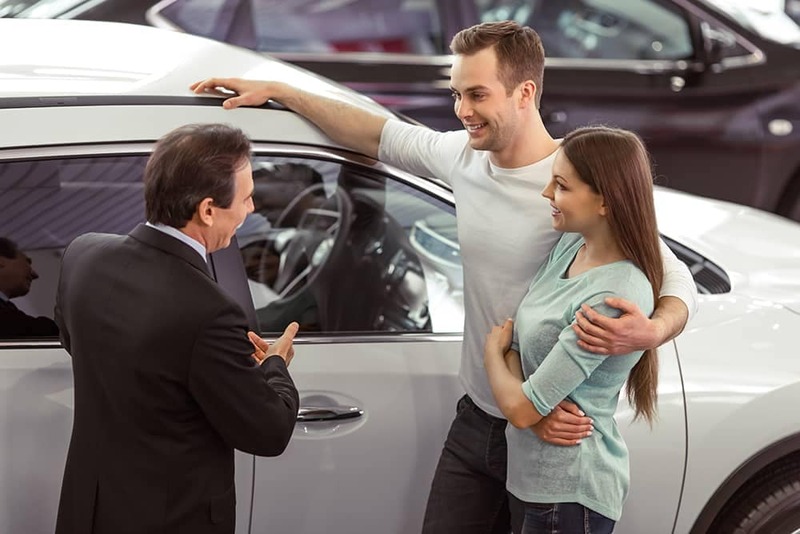 Connect with the team at Richard Catena Auto to learn more about your financing options and to find out the value of your trade-in! 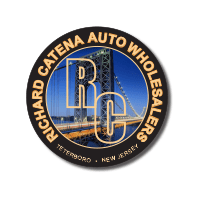 You can also experience the exceptional service of Richard Catena Auto. Once you get behind the wheel of your used premium vehicle, learn how to keep those seats in pristine condition. 0 comment(s) so far on When Should You Trade In Your Car?